Will not fit 2010-12 2500 HD & 3500 HD models having BOTH a gas engine and overload springs. 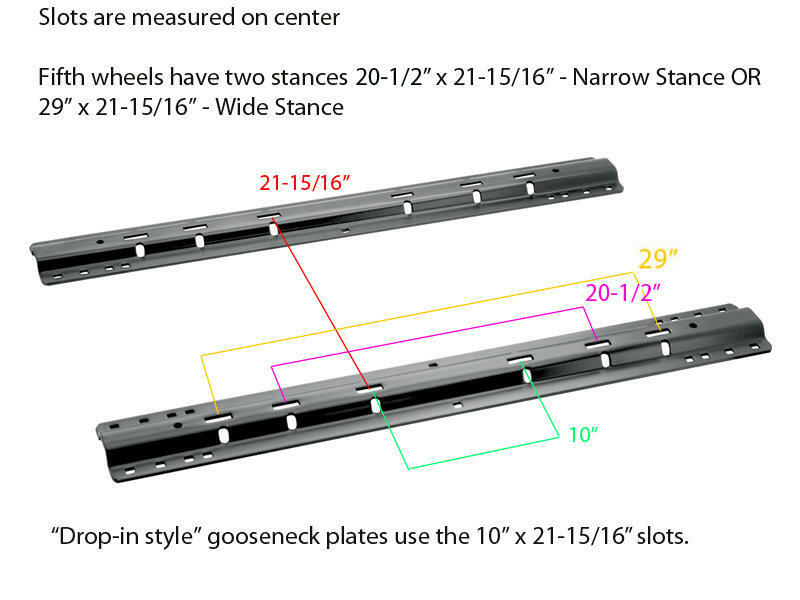 Use Rail Kit #30035 with universal brackets for those applications. 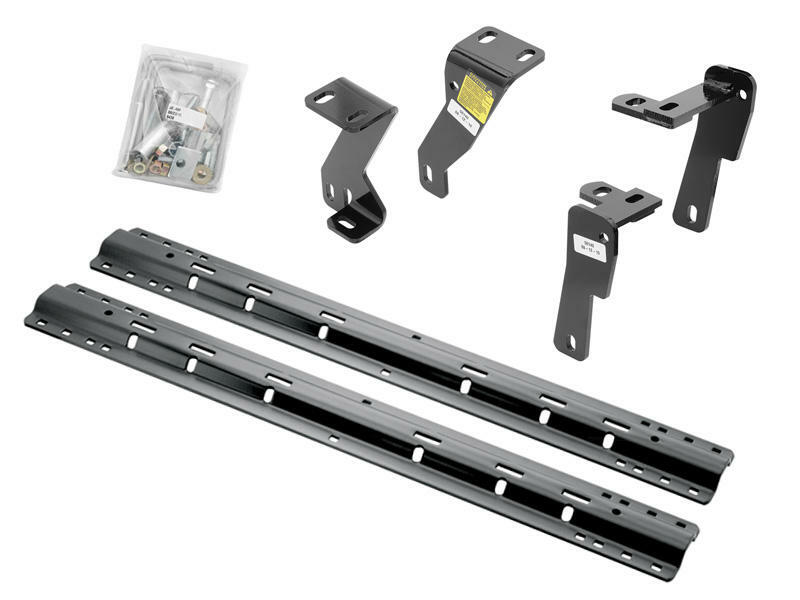 Add Bracket Kit #58186 for vehicles equipped with overload springs.